In a now long forgotten world, backlit by a bright glow of iridescent light, the undecipherable form wore a dazzling golden mask. Since then, people have referred to the mythical being simply as Claptone. 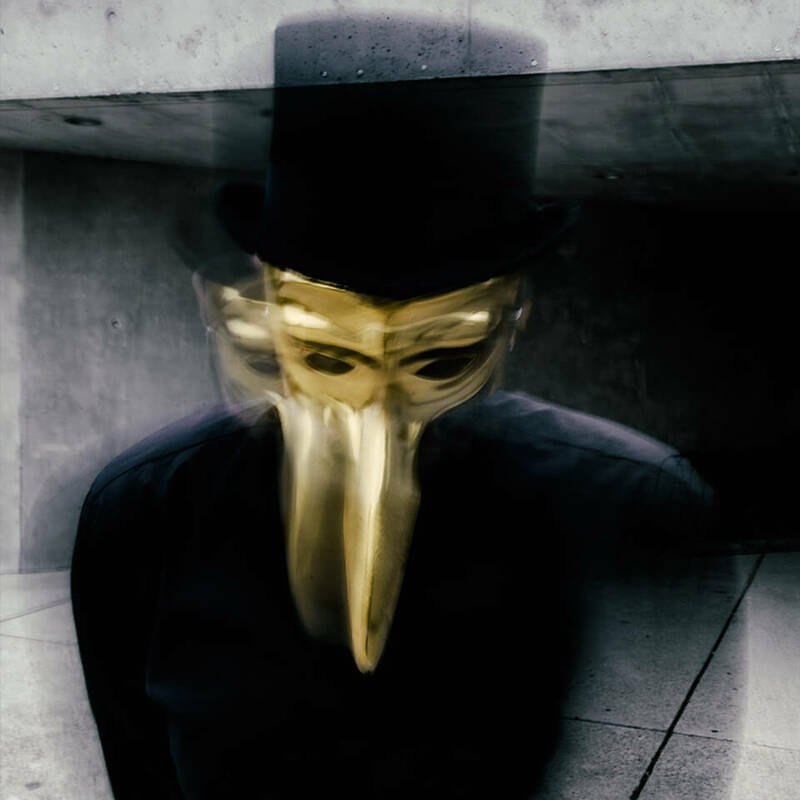 Whilst Claptone has continued to roam in his own circles, 2012AD proved to be a year dominated by his infectious ‘Cream’ track. It became an immediate hit, topping new world charts at Beatport and RA But that’s not all, for the creativity flows freely in our hero, and his ‘Another Night’ also proved to be just as successful on the dancefloor.